I have never made any secret for my love of my Kambrook Little Chefs Cake Pop Maker. 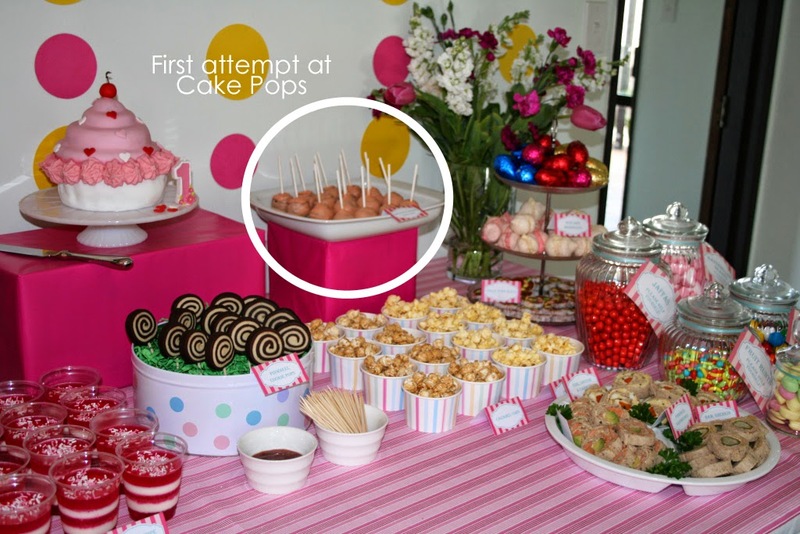 Every time I share a party or event where I've served Cake Pops I get inundated with questions about how to make them. I literally could have sold this nifty little machine hundreds of times over. I purchased mine about two years ago and it has become a staple piece of equipment in my party planning. I have tried so many different recipes and techniques to make Cake Pops over the years. My first and second attempts were made using the Bakerella method. Bakerella is the original creator of the Cake Pop and she makes them by baking a cake, crumbling it all up, mixing in a Betty Crocker style store bought frosting to bind it all back together, then rolling the mixture in to balls for icing. 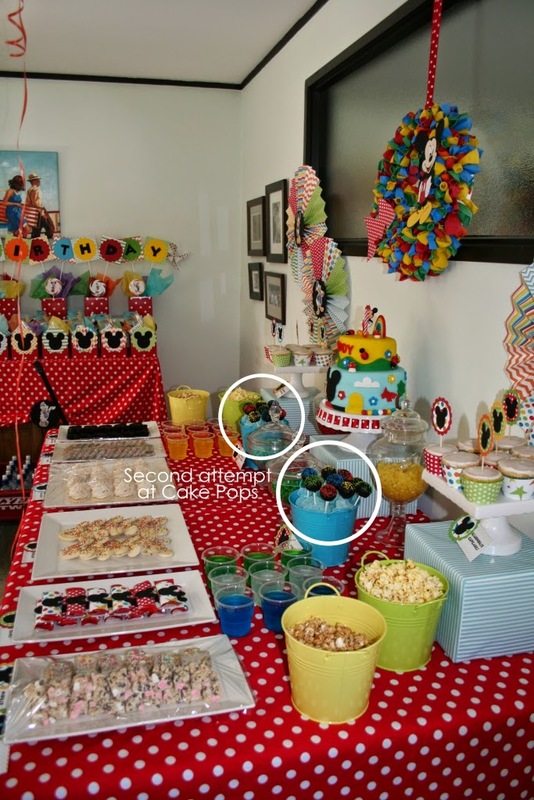 Here was my first attempt at Madeline's Sweet Shoppe 1st Birthday Party. And here is my second attempt at Madeline's Mickey Mouse Clubhouse 2nd Birthday Party. No special little machines needed so this is a pretty handy method. I found the cake pops were too dense and fudgey for my liking but I didn't know any different and the kids seemed to like them. It wasn't until I came across the Kambrook Little Chefs Cake Pop Maker that I realised how labour intensive this method was and it used way more ingredients than necessary. Plus because they were so dense I found they kept falling off the sticks when I was icing them. So frustrating! Oh how much I have learnt since those early party planning days! 9 months later (and back on track time wise), I made some Cake Pops for Maisie's 1st Birthday Party using the Kambrook Little Chefs Cake Pop Maker and they turned out great. The Cake Pops were light, fluffy and delicious. 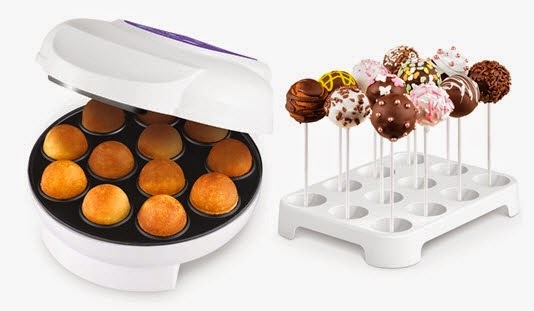 I've checked out some other brand cake pop makers but the features and functionality of the Kambrook Little Chefs Cake Pop Maker make it really stand out. - It cooks 12 cake pops at a time - a lot of other brands only cook 6 or 8. - It cooks said 12 cake pops in just 7 minutes. Yep, that's quick! - It comes with a special cake pop recipe book (which you do need to use). 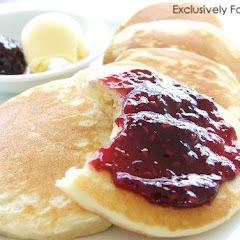 The recipes use basic ingredients in very small quantities making them super cheap to make. - It comes with 12 reusable cake pop sticks and a cake pop stand for cooling the cake pops and then standing the iced cake pops in. So I had the cake part sorted but now I was having trouble icing them. A local Cake Decorator have me some white chocolate compound to try from his commercial kitchen (similar to what you get at the supermarket) but it was really thin (you can see a seam around the middle from the cake pop maker) and took forever to set. I had to refrigerate them to dry which wasn't ideal. These cake pops were from Maisie's 1st Birthday Afternoon Tea. A local professional Cake Pop Maker swore by Truffle Mixture so I tried this for Madeline's Vintage Strawberry Shortcake 4th Birthday Party but again it was so thin I had to coat each cake pop three times (and even then you can still see that damn seam!). It took AAAGGGEEESSS!!! And it wouldn't set so I ended up having to pop them upside down in cupcake papers which wasn't ideal. In May I baked some Frozen cake pops for Maddie's Kindergarten Disco Fundraiser. I wanted them to be pale blue so I decided to try some coloured Wilton Candy Melts from Indulge Fine Foods. Success! The candy melts completely covered each cake pop the first time and beautifully smoothly. 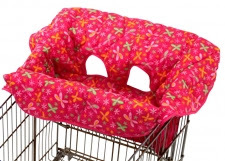 No more seam around the middle! They do have some down sides (you may need to thin the melts out, you need to keep them very hot once melted and they dry very quickly) but once you get in to the rhythm of it they work a real treat! Four lucky readers will be chosen at random to receive a Kambrook Little Chefs Cake Pop Maker (which comes with 12 plastic reusable cake pop sticks and a reusable decorating stand) and two Kambrook Little Chefs Childrens Aprons valued at over $100! And one very lucky reader will receive this amazing prize pack. 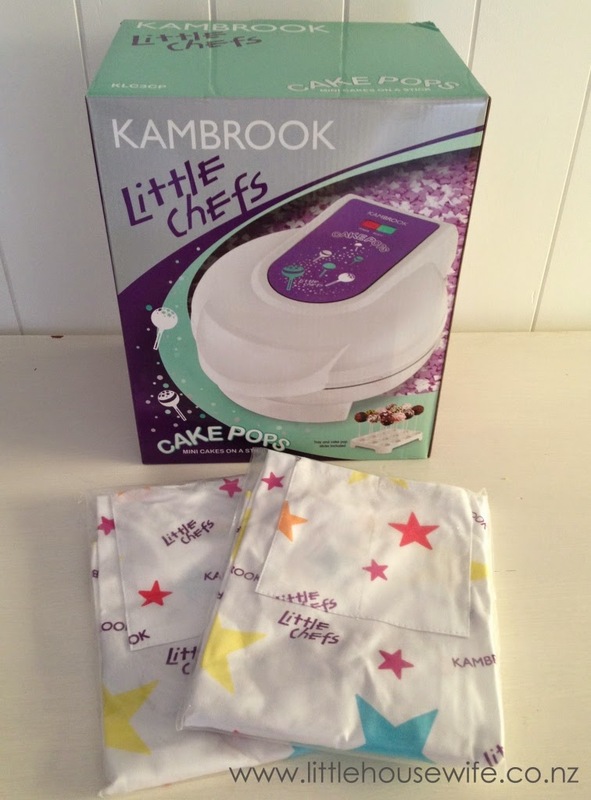 A Kambrook Little Chefs Cake Pop Maker and two Kambrook Little Chefs Childrens Apron from Kambrook New Zealand. 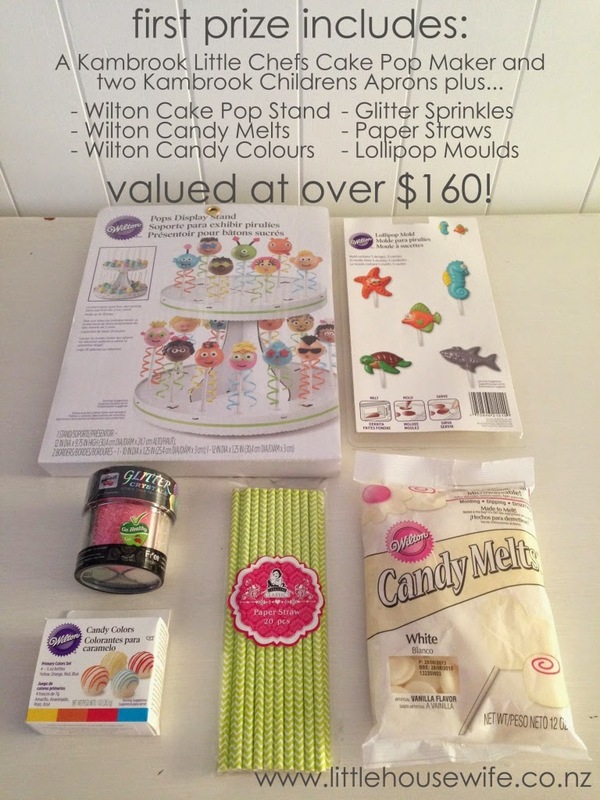 Plus a Wilton Cake Pop Display Stand, a packet of four Wilton Candy Colours, Glitter Sprinkles and Lollipop Moulds from Indulge Fine Foods. 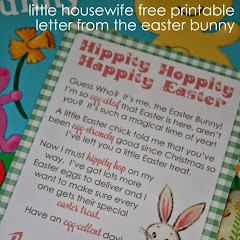 Plus a packet of white Wilton Candy Melts and a packet of green chevron paper straws from Little Housewife. To enter all you need to do is like, share and comment (you must do all three for a valid entry) on the Kambrook post on the Little Housewife Facebook page with who you would make your first batch of Cake Pops for. 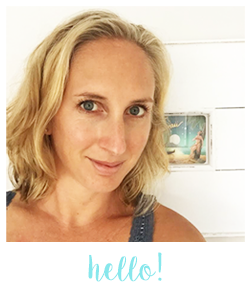 Remember to like the Little Housewife Facebook page too so you can see in your newsfeed if you are a winner. Leave a comment on this blog post for an extra entry with who you would make your first batch of Cake Pops for. 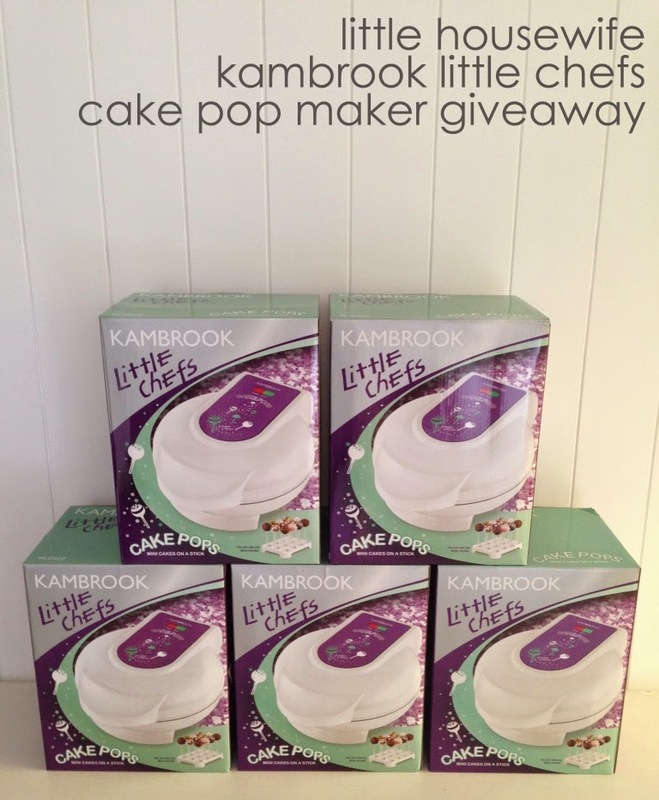 Due to international voltage and plug differences, the Kambrook Little Chefs Cake Pop Maker Giveaway is open to New Zealand residents only (sorry international readers!). Entries close on Thursday 24 July at 8.00pm. Five winners will be drawn using random.org - one main prize winner and four runner up prize winners. 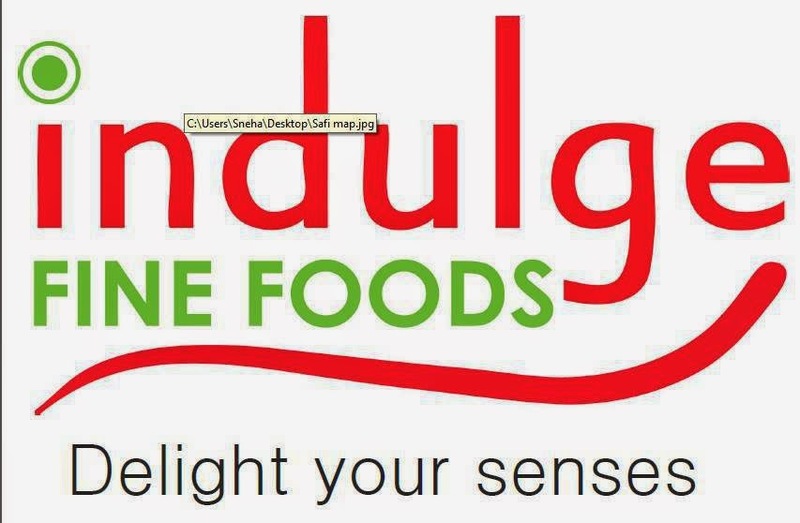 Thank you to Kambrook and Indulge Fine Foods for this amazing giveaway. Ooh love having a wee daughter...am very excited to begin the world of cake pops! I would love to make these for a friends baby shower! The perfect sweet treat! I would let Mr 12 make the 1st batch of cake pops for me!!! I would love to make some magical fairy ones for our little miss' 3rd birthday! This would definitely get well used at our place! I would make a polka dot cake for my sons upcoming 3rd birthday! I would make my first batch for my kids and my nephews - they haven't had a play date for ages due to chickenpox and bad weather so this would be perfect! Would love to make some for my son, as I'm not usually a baker but this makes it look so easy! I would love to make these for my daughter's 8th birthday - They just look so darn cute! Wow I want to make these for my daughters birthday !!! I'd be mum of the year ! I have always wanted to try making these but too intimidated by how hard they seem, this looks much more my style. I would love to make them for our next shared morning tea at our kids gym. Iv always wanted to try making these, since I first saw them at Maddys 2n Birthday . Id love to make cake pops for our daughters 1st birthday coming up in August. Wow I am completely sold on cakepops after reading this! Easy enough for my 3 year old to help too. Can't wait to see your tutorial when it's uploaded :) I would really love to win! wow! if I don't win one of these I may just have to save up and buy one! im going to attempt the crumbled cake/frosting technique for ava's 3rd birthday party, I have the wilton red candy melts, I have used these before they are so good! going to attempt red toadstools for the fairy woodland party! wish me luck! I thihnk ill e watching your tutorial! Agree they would taste a lot better than mixing cake with icing. Would love to win this. Oh my god...this looks completely amazing!, would absolutely love it & must say I am now feeling rather inspired :) Would Love to make the cake with the cake pops in it...along with pretty much everything else, would be wonderful for the kids' parties! 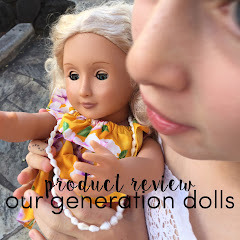 I love to win this so I could do magical fairies pops for my twin girls who are fairies crazy! Where better to spend time with little ones than in the kitchen? The communication, learning and total fun is unbeatable, and these times set the standard for their keenness to cook in the future. I had decided to make a cake pop cake for my two son's birthday in September and have just started looking at them. 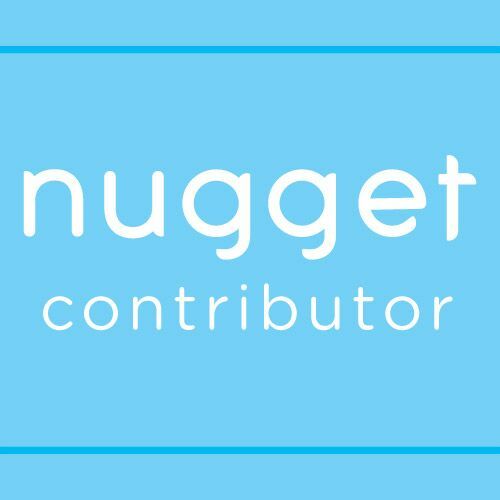 This blog is fantastic as I wasn't sure where to start. I would make these for my daughter - I am sure she would love them. Wow this would be superb for my daughter's & son's birthday parties this month and next. There is so much colour and choice how to make these. These look amazing!! Would make some for my daughters upcoming 2nd birthday. I'd like to make some cake pops put into a cake already cooked in different colours for my Mum & Dad. Have to read up the recipes to see which one to make. This would certainly make it easier to make cake pops for my wedding!!! I love this tutorial. They're so pretty...! I'm so going to try...! Wow, AMAZING giveaway!!! My girls would be totally up for making these :) And for our upcoming little guy's first birthday party. What a cool machine!! Love the giveaway. I'll make allergy friendly versions for a mid-winter 'just cos' for my 4 munchkins. Found your site using google to research Cake Pops. What an amazing give away. Would love to win this great prize. I would love to make cake pops with my four young children ... just because we baking together. The ones you have created look awesome! Yum, thank you, we would love to be in to win an awesome Kambrook Little Chefs Cake Pop Maker, what a fun way to spend some time with the kids. PS - where did you get your lolly jars from please? They are so lovely! Bakerella inspired me to go into cake popping too! I even have the books to help with the ideas and always made them traditionally. The kambrook cake pop maker will definitely cut the moulding time. This would be wonderful to make all sorts of goodies. I have been wanting to try making cake pops for ages - this looks like just the thing to get me started! Less time making them means more time to decorate them (that seems like the fun part!). This prize looks awesome - the less time spent making the cake pops, the more time you have to decorate them (that's the fun part for me! ).